Item i01941 - Mayor Robert Steen, Q.C. A photograph of Robert Steen, 1933-1979. 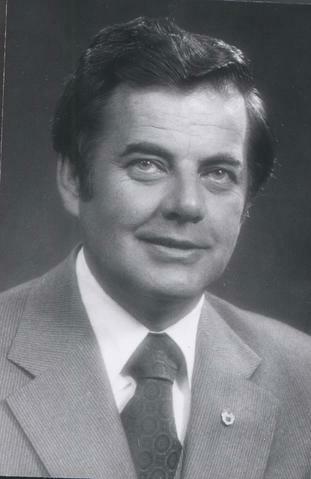 Mayor of Winnipeg, 1977-1979. Photograph is a black and white studio portrait. Date of photograph is 1977.